Features all the Artillery systems that were in use in the mid 1960s including both tube and rocket. 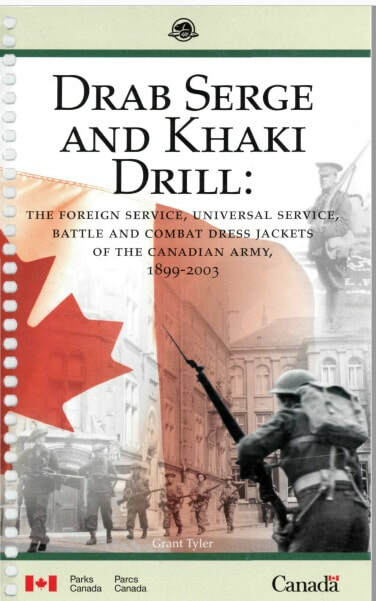 CAM was a monthly publication in the interests of Mechanical Maintenance and directed towards the non commissioned officers and men of the Canadian Army. These issues are from 1945. Sergeant Ralph Webb's father was the Commanding Officer of 12th Canadian Field Regiment RCA, the first artillery to land on D-Day. Honorary Lieutenant-Colonel Don Foster's father was a signaller in that unit. The attached document is Lt Col Webb's interview after the landing.